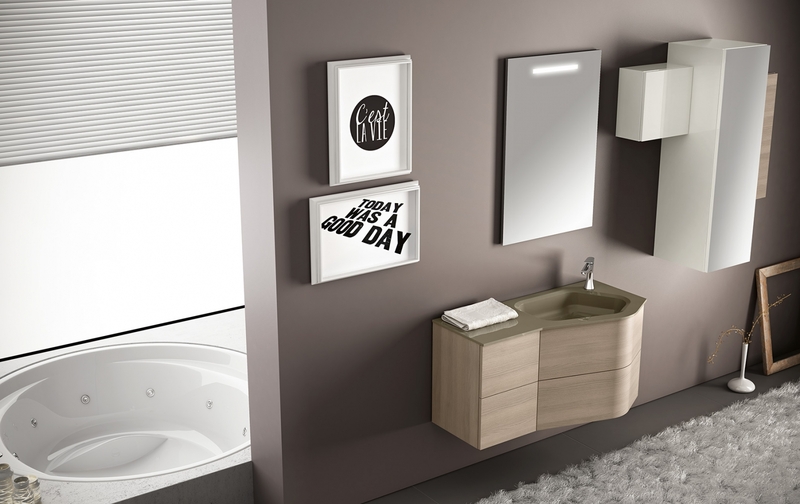 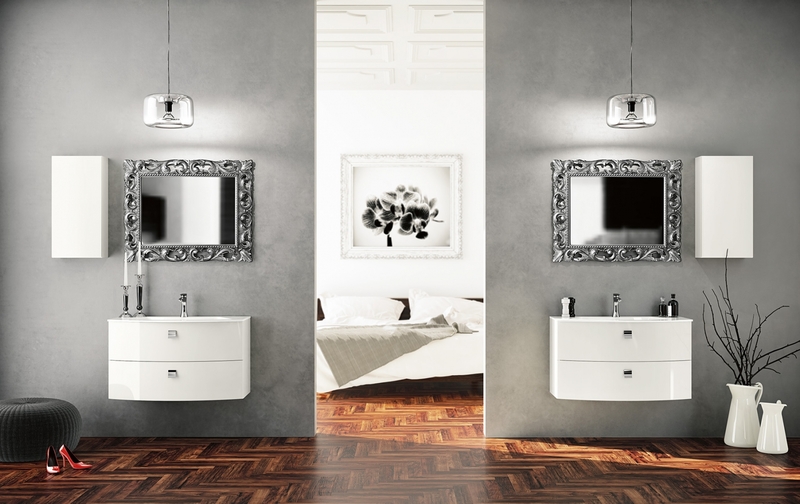 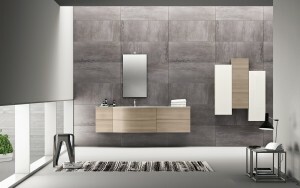 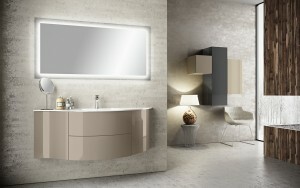 The Bathroom Is Dressed With Fluid And Windsome Furnishing Interpreting The Space With Elegance And Functionality. The Curve And Convex Lines Of The Design Are Thought To Be Adaptable To Any Kind Of Spaces Making Good Use Even Of The Smallest Room, For Any Kind Of Need. 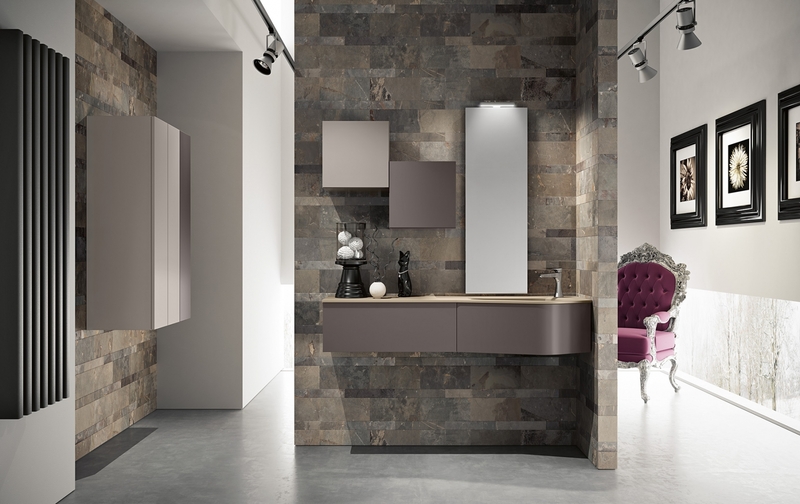 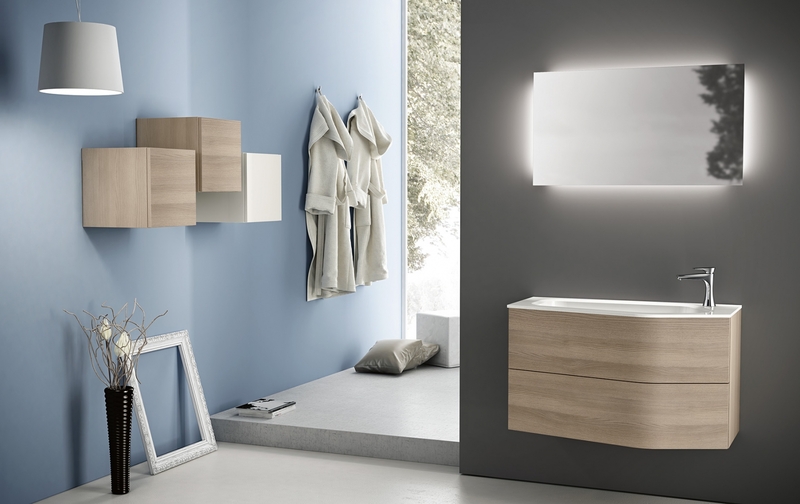 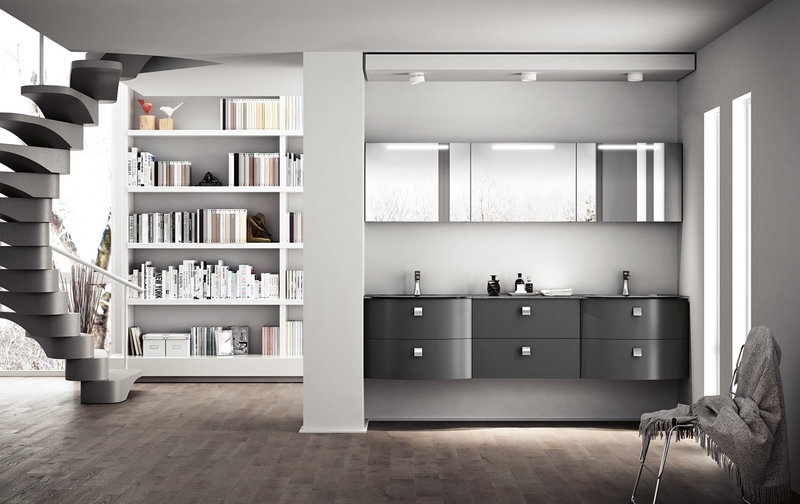 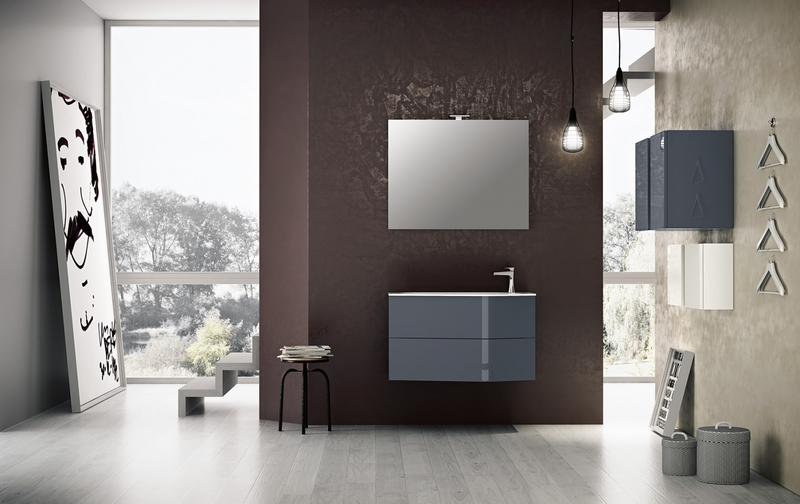 Furthermore Latitudine Provides Infinite Colours And Finishes Matching Combinations. 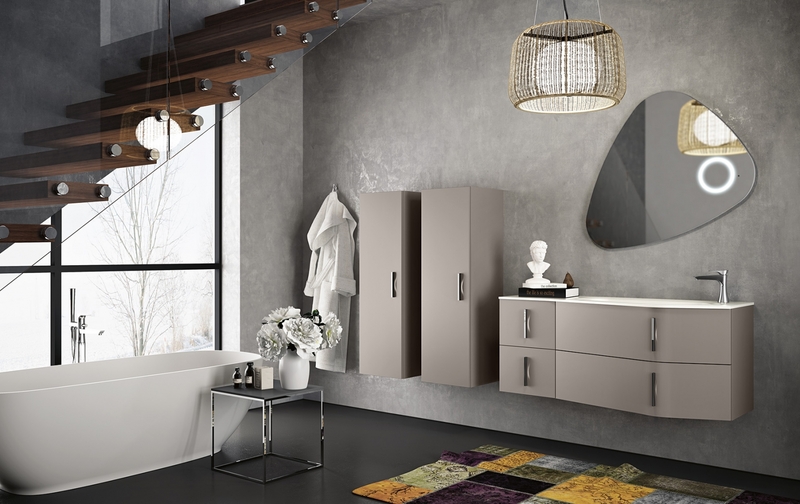 Base Elements And Tallunits: Copious Solutions For Your Space Demands. 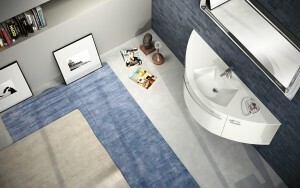 A Shiny Surface, Pleasant To Touch… The Tecnolux Sink Is A Gb Innovation, Available In Many Different Colours. 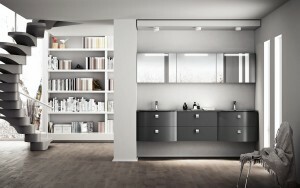 The Customizing Possibilities That Are A Must In Gb Range, Can Be Found Also In The Numerous Different Opening Systems. 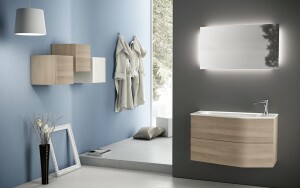 Movement And Convenience For The Rounded And Linear Elements, Thanks To The Succession Of Wooden And Lacquered Finishes.